With more than a quarter of a million Scottish people living in London and the South East (and with a fair number of brilliant Scottish restaurants) – it’s unsurprising that Burns Night has become so commonly celebrated in London. With plenty of exciting events taking place this week – from whisky and chocolate pairing to indulgent Burns Night suppers, both traditional and contemporary – we select the best events taking place in London restaurants and bars to celebrate Burns Night 2018. On Thursday 25th January, Richard Corrigan’s team (including a healthy Scottish brigade) are set to host a special Burns Night event at Corrigan’s Mayfair. 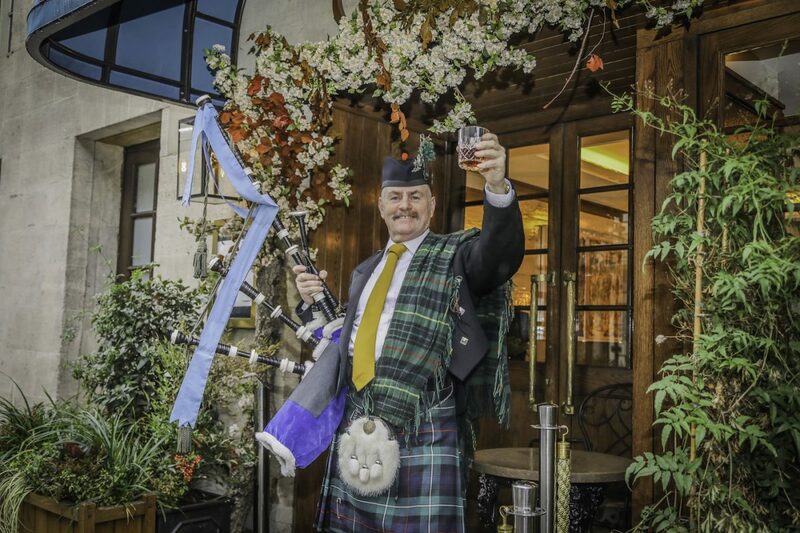 Alongside a reciting of the ‘Ode to Haggis’, Natalie – the restaurant’s Scottish sommelier – will offer a ‘Toast to the Ladies’ (as tradition dictates) accompanied by the sound of bagpipes played by Paddy, the restaurant’s doorman. 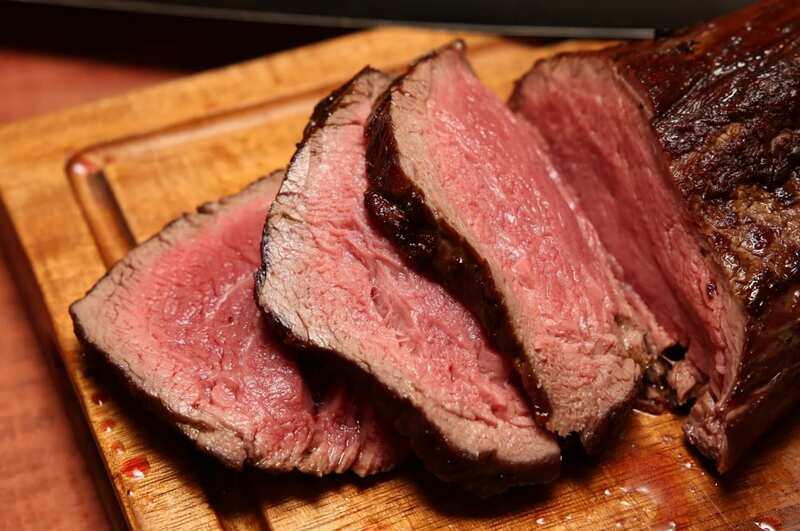 Moreover, Corrigan’s Mayfair will also serve a five-course menu (£75) of dishes such as Speyside whisky-cured scallops; haggis stuffed Aberdeen Angus wellington; clotty dumpling; Glayva custard and Scotch whisky salted caramels. Whisky pairings or a wine flight will also be available for an additional £35. London’s best Scottish restaurant – Mac & Wild – are marking Burns Night with a whole week of events. 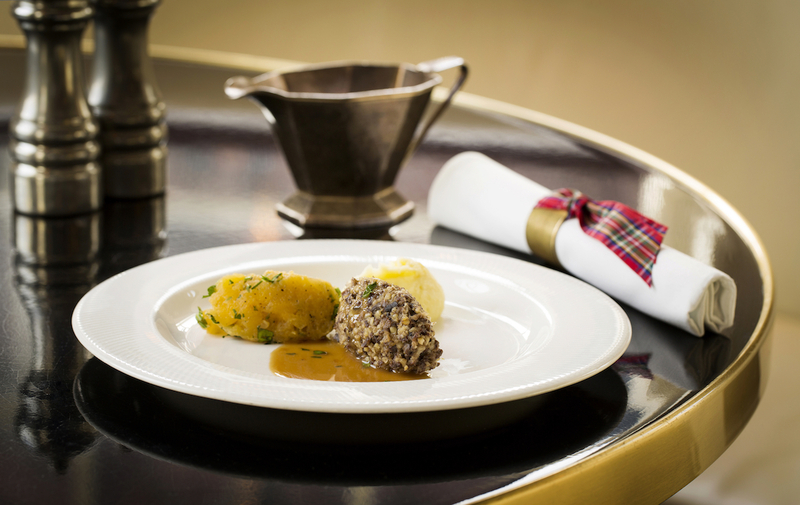 Perhaps most excitingly, both restaurants (Fitzrovia and Devonshire Square) will serve dedicated Burns Suppers on Thursday 25th January, serving Irn Bru cocktails and dishes such as those Haggis Pops; Cullen Skink soup; Venison Scotch egg; haggis, neeps and tatties; or Venison topside. Also available throughout the week, Mac & Wild have devised a haggis, neeps and tatties burger comprising a venison, haggis and black pudding patty, turnip relish, tattie scone and caramelised onions – all served in a white muffin with a pot of brown sauce gravy. Mac & Wild will also host a whisky and chocolate pairing masterclass on Wednesday 24th January. 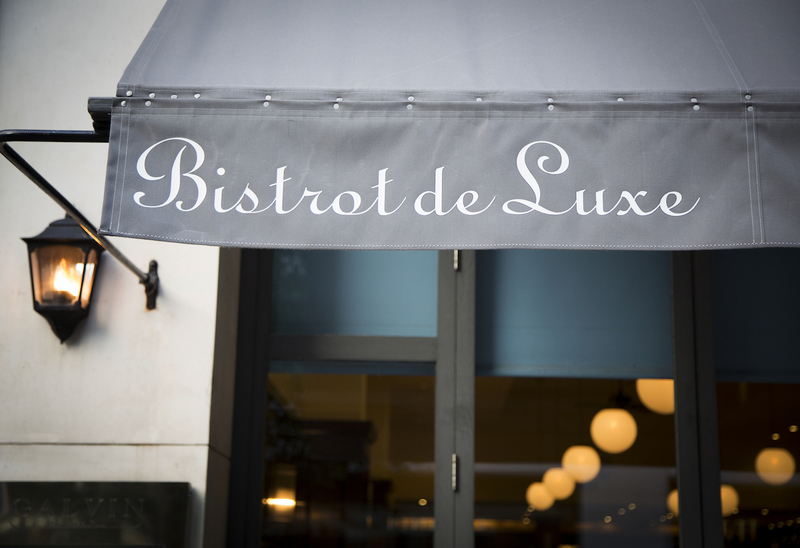 First opened in 2005, by brothers Jeff and Chris Galvin, Galvin Bistrot De Luxe quickly became renowned for championing unpretentious French brasserie cooking. Now, 13 years on, the Galvin Brothers have recently announced the restaurant’s imminent closure via an email newsletter. In the newsletter, Chris wrote: “It is with great regret and a heavy heart that Jeff and I must inform you that Galvin Bistrot de Luxe will cease trading on Saturday February 10.” Before closing next month, the restaurant will host a special Burns Night dinner, in collaboration with Glenmorangie whisky, on Thursday 25th January. Priced at £49 per-person (with additional Glenmorangie whisky and wine pairings available to complement each course) the Burns Night Supper menu features six courses, including an assortment of ‘Highland Canapés’ and Scottish classics Cullen Skink; haggis, neeps and tatties; Isle of Mull cheddar and oatcakes; Ecclefechan tart and coffee with honey and whisky chocolates. Following the success of last year’s event, Stevie Parle will, once again, team up with boutique Scotch whisky maker Compass Box, holding an event at the chef’s Greenwich Peninsula restaurant – Craft London. 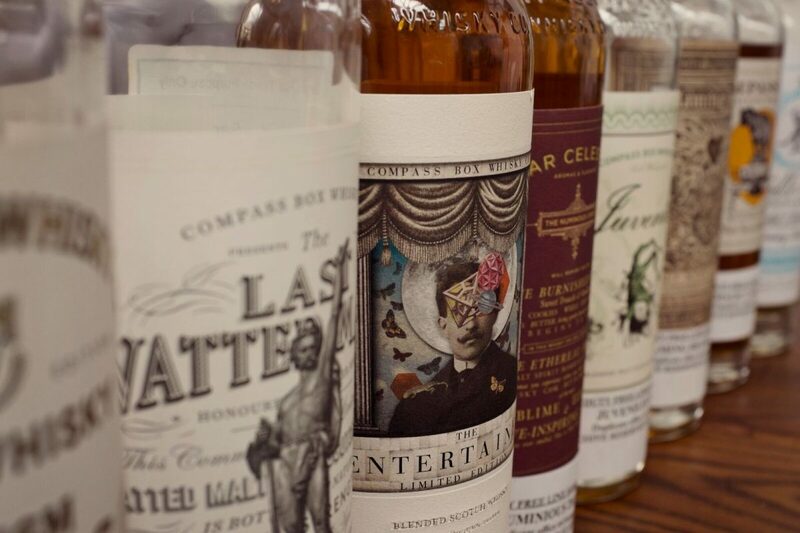 For one night only (25th January), Craft London will serve a bespoke four-course menu, paired with five carefully selected Compass Box serves. Following an ‘Asyla & Grapefruit Tonic’ cocktail, the food offering will include ‘Wood Grilled Langoustines, Sea Kale & Sea Week’, paired with Oak Cross; ‘Craft London Haggis’, made using Yorkshire lamb, served with neeps and parsley tatties covered in Craft London’s own cured butter and a whisky sauce (made using Compass Box’s ‘Spice Tree’ signature blend); Neal’s Yard cheese and crackers paired with a ‘Peat Monster’ serve; plus ‘Chocolate and Salt Caramel Beignet’ accompanied by ‘Whisky Cream Phenomenology’. Try saying that after five whiskies! 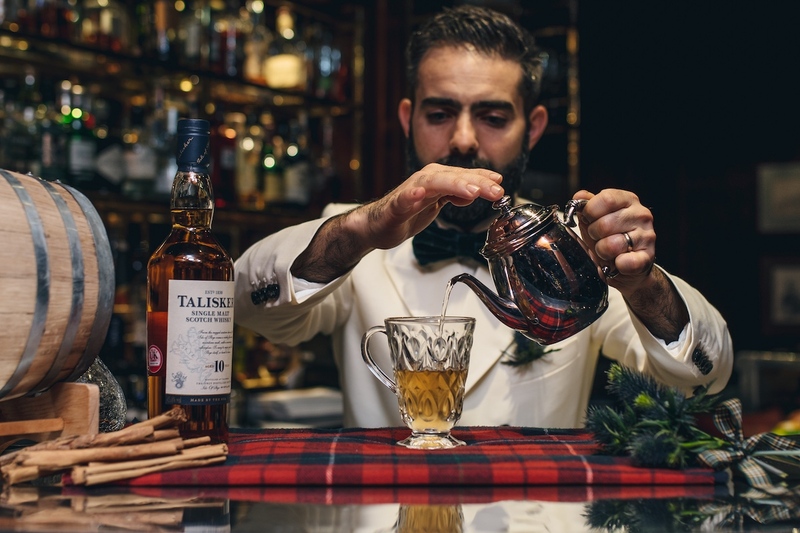 Set within Leadenhall Market, The Lamb Tavern will host an early Burns Night event, in collaboration with Glenfiddich. An experimental collaboration with innovators from beyond the world of whisky, The Lamb Tavern and Glenfiddich’s ‘Experimental Burns Night Experience’ intends for the traditions of the age-old celebration to be “turned on their noggin”. 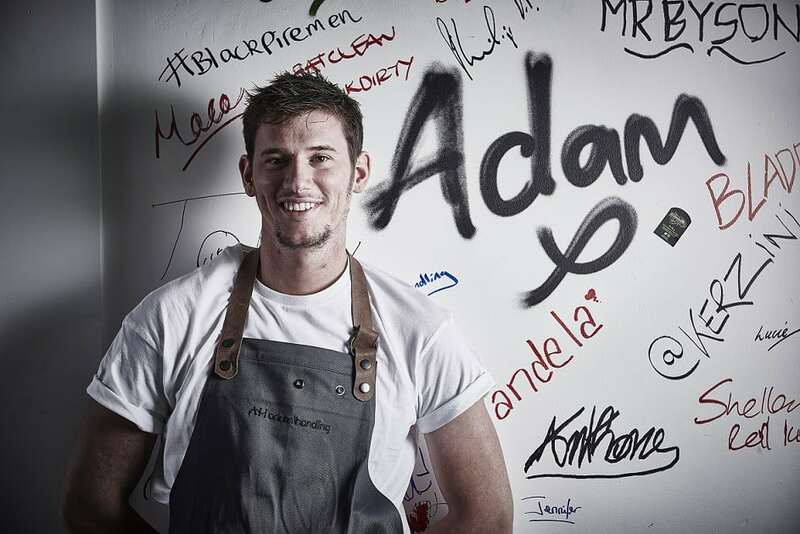 On Tuesday 23rd January, Scottish chef Adam Handling – owner of Frog By Adam Handling (remember our five-star review?) and The Frog E1 – will serve a selection of (as-of-yet undisclosed) Burns Night tapas dishes, veering away from tradition. Elsewhere, Matt Whiley – bar owner of Scout – has created an experimental cocktail list to accompany, featuring Glenfiddich 12 year-old, 15 year-old and IPA Experiment expressions. The Loud Poets will also be on hand, performing their own take on Robert Burns’ work. Tickets cost £25 per person and include a welcome cocktail, a selection of tapas-style dishes and whisky cocktails. Marking the birth of Scotland’s national poet, the Burns Night event at Plum + Spilt Milk will revolve around a four-course menu. Within the Great Northern Hotel, the restaurant’s annual celebration is a nod to the heritage of the restaurant’s name, taken from the dining livery of the famous Flying Scotsman train. Beginning at 7pm on Thursday 25th January, the restaurant’s four course menu (created by Chef Director Mark Sergeant) will begin with an Arbroath Smokie with leek and whisky soup; traditional haggis, neeps and tatties (ceremonially piped in by a bagpiper); Fillet of Mey Selections Highland beef with roast celeriac and wild mushrooms; finished with a dessert of Cranachan. Priced at £70 per-person, the four-course menu will be accompanied by a selection of Dalmore Whiskies. Guests of The Bloomsbury Club Bar on Thursday 25th January can expect live music, a unique Talisker Whisky cocktail menu and a selection of inventive Scottish small plates to celebrate Scotland’s national poet. Sponsored by Talisker Distillery, the event will feature a selection of Talisker Single Malt Scotch whisky cocktails such as the Barrel Aged Bobby Burns (Talisker 10 year, Martini Rosso, Benedictine) and Barrel Aged Rusty Nail (Talisker 10 year, Drambuie), created by bar manager Brian Calleja. A flight of three Talisker whiskies (Skye, Storm and Port Ruighe) will also be available, priced at £20. In addition to the drinks, a number of Scottish small plates devised by Executive Head Chef Byron Moussouris will include haggis and truffle sausage rolls; neep and tatty croquettes with whisky gravy; deep-fried Mars bar bites; and Irn Bru sorbet.